HERE HOW TO GET TO US ! 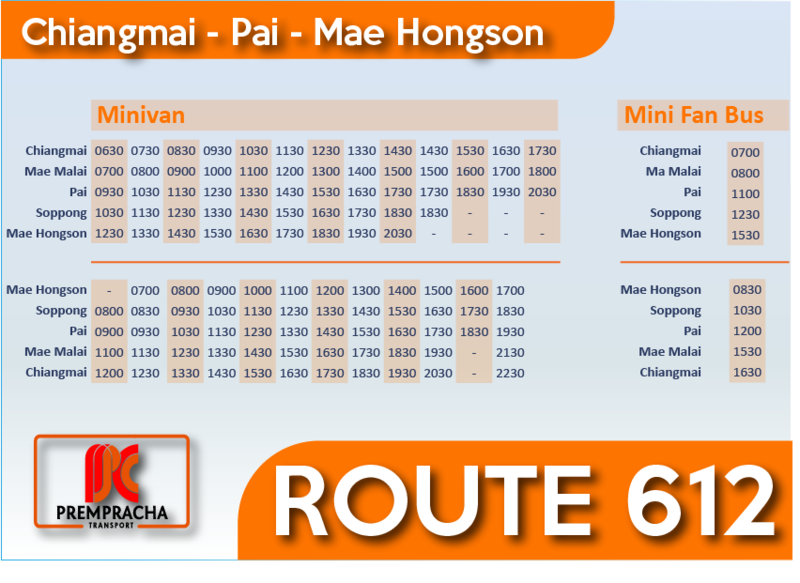 You can either choose to take a public bus or a minivan at the Chiang Mai Arcade bus station to get to Pang Mapha/ Soppong(5hour by bus and 4hour by Minivan). When you will be in Soppong/pang mapha you will need to catch a motorbike taxi for the last 9Km to get to Tham lot village and Pen cave Homestay. 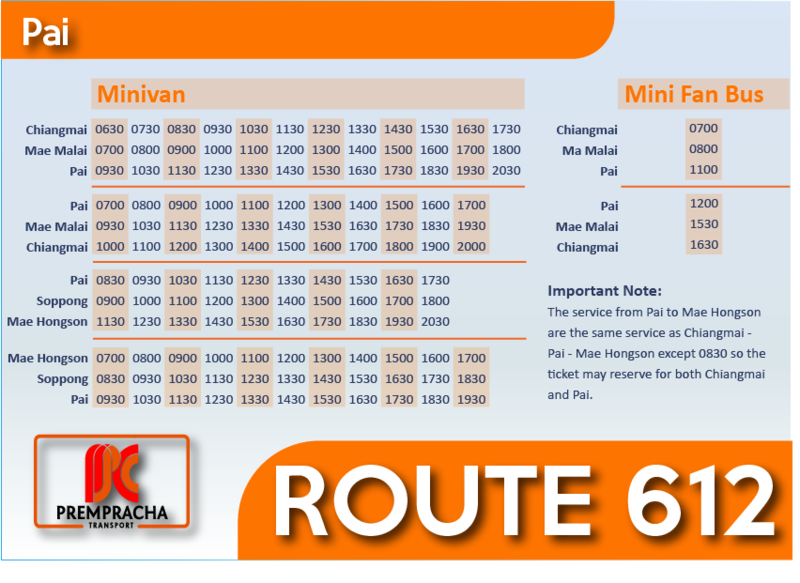 In case you need a private transportation we can arrange a private car or van from Chiang mai, Pai or even Mae hong son.